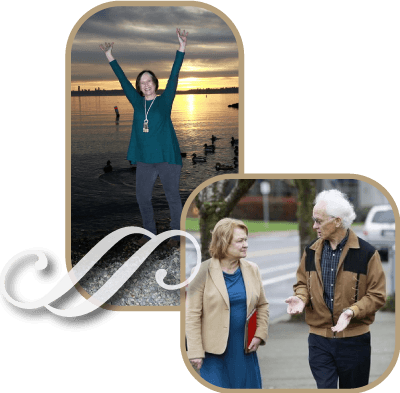 Located in Kirkland, WA, and serving the greater Eastside. 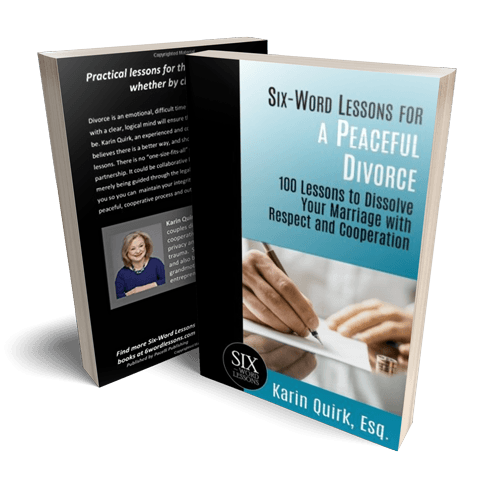 Karin Quirk’s vision for effective, amicable divorces takes a “grownup” approach to dissolution. This short video gives you an idea of our philosophy and how we achieve great results. At the Quirk Law Group, we focus on amicable, respectful divorces and doing the utmost to achieve out-of-court resolutions. However, sometimes court intervention is required and you may need the services of an experienced, effective litigator. Sage advice from an expert -- I wish I'd read it earlier!